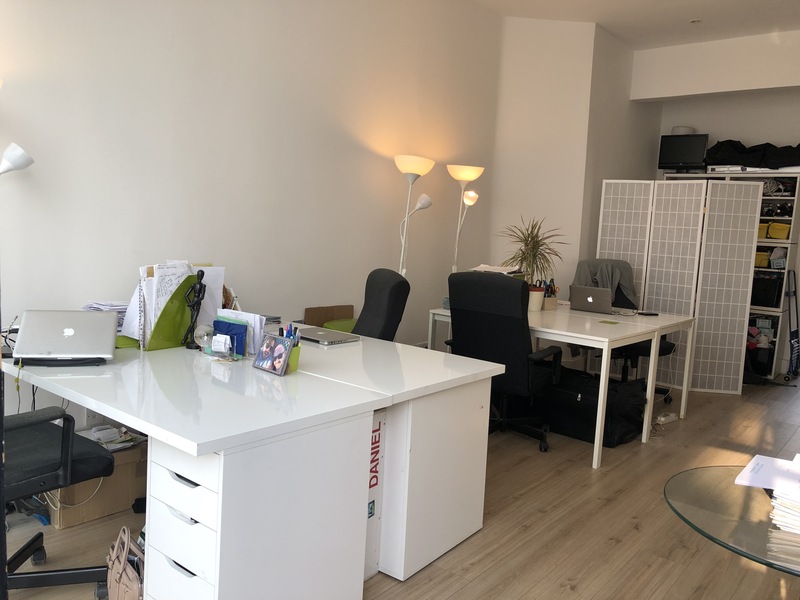 We have a desk available in a shared creative office/studio space, located between Kilburn and West Hampstead tube stations. 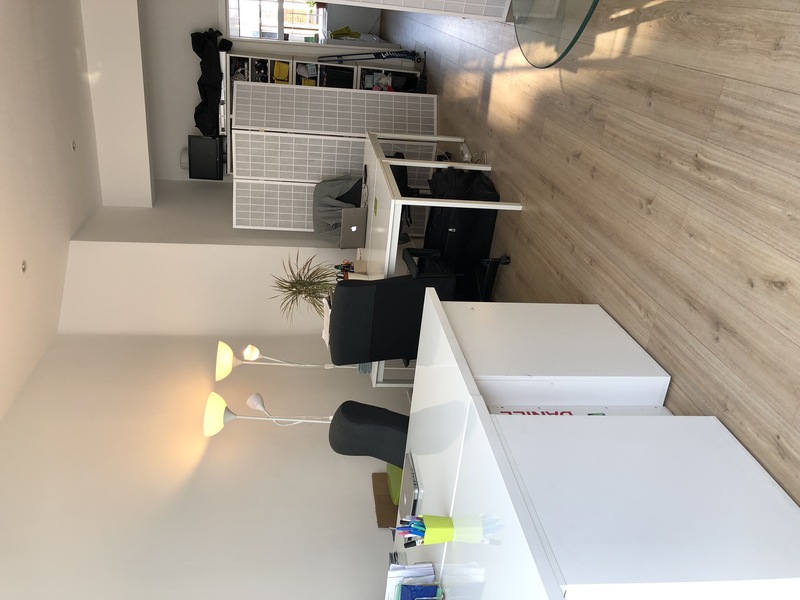 The space is light, clean and airy and a choice of desks is available. It would suit a freelancer or solo business person looking to work amongst a team, especially from the creative industries. 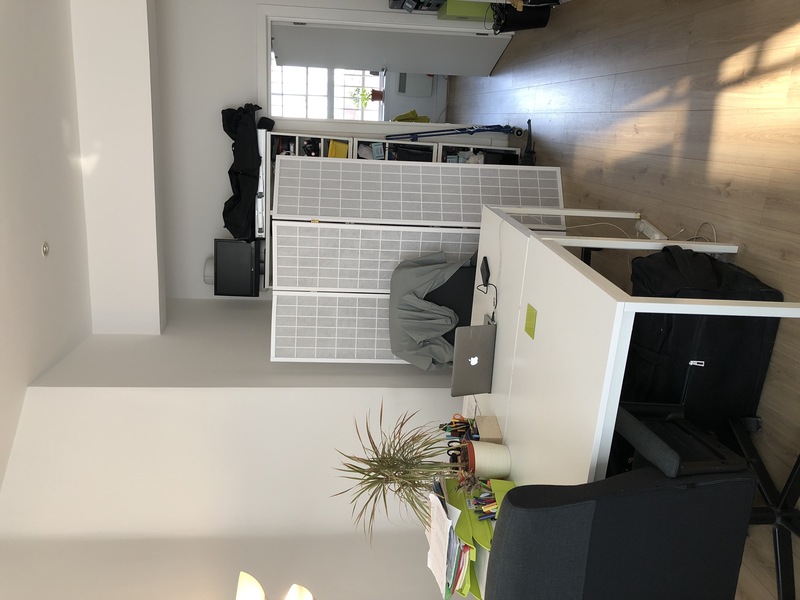 You'd be sharing with 3 office professionals (desk based) working for a creative company (film/media). Everyone is really friendly and supportive, there is a really nice atmosphere. Plenty of natural light, fresh and airy space. Great WiFi (very reliable), Printing, Stationery, Tea/Coffee.